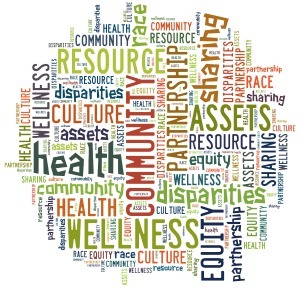 The 2019 Health Equity Leadership Institute application is now open! Full instructions are included within the application. If you have further questions, please contact cche@hslc.wisc.edu or Caitlin Scott at cscott8@wisc.edu. Thank you to all who submitted applications to HELI 2019! Application review is ongoing pending final letter of support submissions. We plan to notify applicants of acceptance status in mid-March. Email cche@hslc.wisc.edu with any questions! When you begin the Qualtrics application, you will not be able to save your work if you quit before you have completed and submitted the online survey. We encourage you to save your information in a Word document in the event you need to restart this short application. Below you will find a word document version of the application.